Funky Flexibility Flow is perfect for when you are feeling a little stiff and need to get back to your normal state of flexibility, or perhaps just expand upon the flexibility you already have. 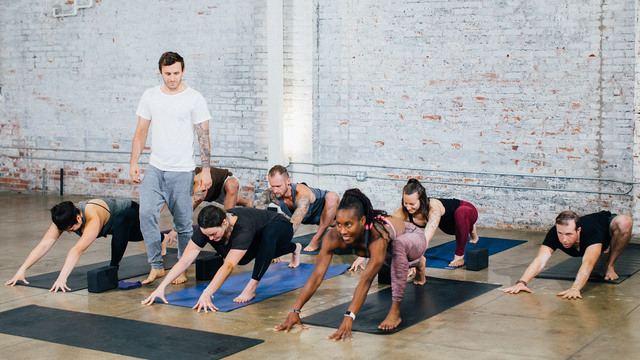 You’ll flow through a mixture of traditional yoga postures aimed to open up your body and increase flexibility, and some newer, less-traditional movements that achieve similar results. Having a block at your side may be helpful, but is not required to complete this class. This is a 14-minute preview of Calvin's "Funky Flexibility Flow" class.